Some roofing problems are standard regardless of the climatic conditions in your area. However, the climate in the south poses its unique roofing issues for homeowners because the environment has more humidity than other areas. The locals of the south understand better than anyone else that the weather can be unpredictable, which explains why they should be aware of the top roofing problems they are likely to face. Unfortunately, most of these roofing problems take place without the knowledge or awareness of the homeowners. Some of these top roofing issues and possible solutions in the south are discussed in depth in this article. The south is characterized by high winds, which are among the top causes of damaged roofs in the area. They blow the finished roofing entirely from the roof. Blow-off damage can take place in a part of the roof or the entire side of a roof that is usually more exposed to the highest winds than other roof parts. Roof sheathing and roofing felt can also be subjected to blow-off damage. Fortunately, you can avoid such problems by protecting your home against storms. The common issue of pools of water on your roof occurs after rainstorms and hurricanes, which are common in the south. To avoid puddles of water hanging around or forming on your roof, ensure that you maintain your roof in good condition all the time. Unfortunately, most homeowners in the south notice puddles of water on their roofs, but they overlook the problem because they assume it is a minor problem. However, this problem can result in severe roof damages in the future. Homeowners who have installed shingles in the south will admit that they struggle in that climate. The south experiences high levels of storms and moisture, which reduce the lifespan of shingles. As a result, homeowners should install weather-resistant and thick shingles, and ensure that they nail them down correctly to increase their strength. While you might be tempted to install thin shingles, they might not withstand the weather in the south, which means you have to incur repair and replacement costs frequently. Most people don’t pay attention to the roof overhang distance. However, homeowners living in the south have to deal with a lot of rain and wind, and a short overhang exposes doors, basement, siding, windows, and crawl space to tear streams that cause more damage than just your roof. 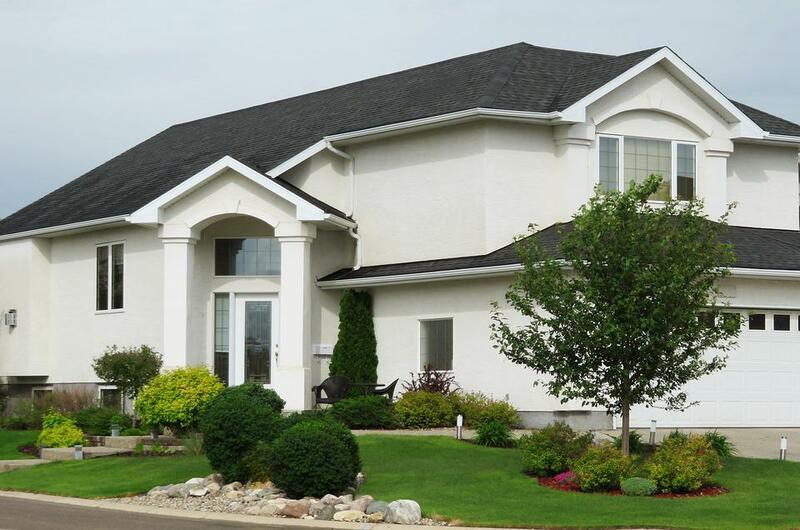 It is advisable to ensure that your home has overhangs large enough to offer protection to everything under the roof. You must have experienced trees falling on your roof or tree limbs on your roof. Well, that is one of the primary causes of roofing problems in the south, which is caused by high winds and storms. Roof damages as a result of tree limbs or entire tree fall include complete roof collapse or part of the roof, small roof punctures, or roof sheathing. You must have heard or experienced the effects of moisture on shingles. However, most people in the south don’t know that moisture also affects metal flashing. Manufacturers usually protect flashing using a protective coating. However, the high humidity and heat and the frequent rainstorms in the south cause wear and tear to these crucial roof metal strips. Consequently, flashing is exposed to rust and warping, which exposes chimneys and shingle edges to more leaks. One of the top roofing problems that people living in the south have to deal with is roof leaking. The problem frequently occurs because roofs become weaker after every storm. The quality of your roof reduces every time you experience rains or snow, and with time water begins to enter the house. Unfortunately, most people in the south don’t realize they have leaking roofs until the damage is severe or when water starts to get into the house through the roof. Residents of the south experience foundation problems as a result of damaged gutters and downspouts. To prevent these problems, residents should ensure that they maintain their gutters and downspouts so that they function correctly. Wood rot, crushed or bent, and section scrapes on drains are frequent in the south due to frequent rains and storms.